If you’re planning an epic ski trip to Powder Mountain this season most of all, you want a company that absolutely, positively will get you from the Salt Lake International Airport to the slopes. 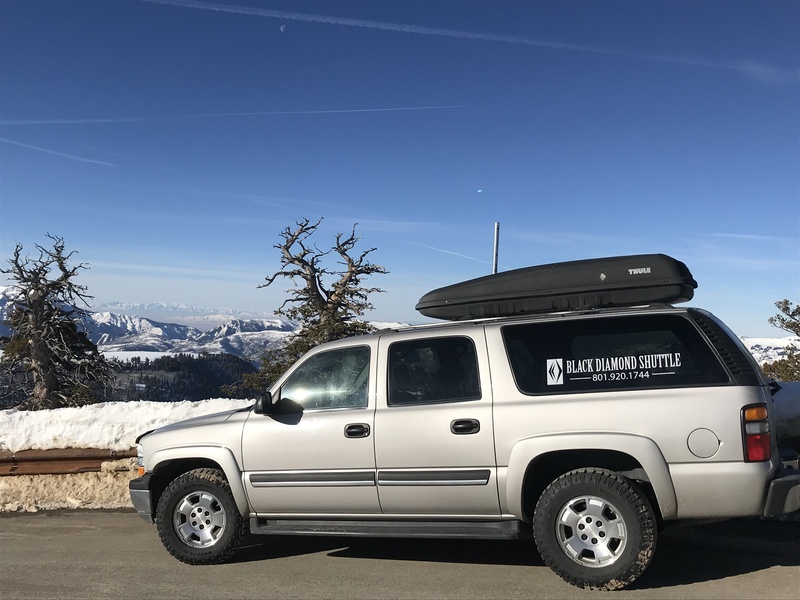 Black Diamond Shuttle provides guaranteed transportation to and from Powder Mountain Ski Resort with Four Wheel Drive, Full-Size, SUV’s. Our private airport rides also come equipped with large, roof-top cargo carriers for all your gear. Powder Mountain Airport Shuttles offer stops at the liquor and grocery store on your way to the mountain. Powder Mountain is known for it’s short lift lines and generous powder and Black Diamond Shuttle will make sure you get there on time with no excuses so you can carve out your share of the turns. Why Use Black Diamond As Your Airport Shuttle? . . . Reliability, Period. 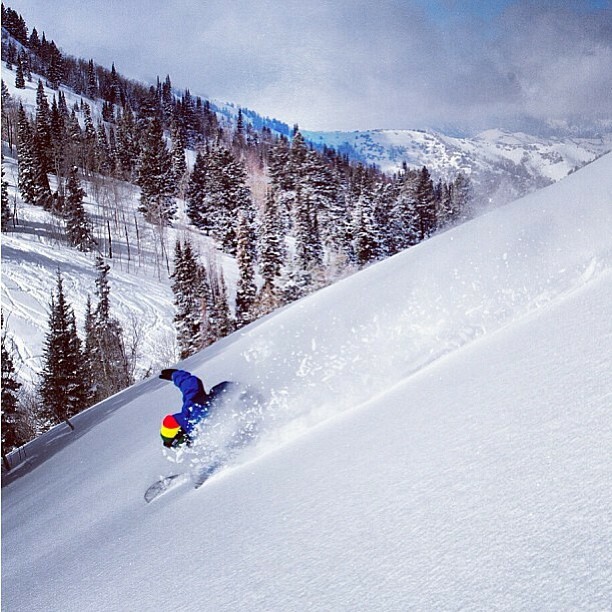 Finally, Black Diamond Shuttle is located in Eden, Utah – the home of Powder Mountain. The owners are locals and have lived and driven in Ski Country for 30+ years. We know the treacherous Powder Mountain road better than any other airport shuttle company out there and we’ll get you to Powder Mountain safely, comfortably, on time and with no excuses. *Capacity based on 1 regular sized suitcase per person. **Groups of 5 or more passengers – Adding groceries, extra luggage, skis and / or snowboards may require an additional shuttle – Call 801-920-1744 for any questions. *** Gratuity is not included with above pricing. Staying at Lakeside Village, Wolf Creek, Moose Hollow or World Mark in the beautiful Eden / Huntsville area? Black Diamond Shuttle will be happy to pick you up and get you to Powder Mountain for an excellent chance at first tracks! See below for rates and reservations. Calling ski town Ogden your home this season? If your staying at the Alaskan Inn, Best Western Canyon Pines, Ben Lomond Suites, Best Western High Country, Comfort Inn, Comfort Suites, Days Inn, Hampton Inn, Hilton Garden Inn, Holiday Inn Express and Summit Hotel; Black Diamond Shuttle will whisk you up beautiful Ogden Canyon and on up to Powder Mountain to get your share of “The Greatest Snow on Earth”! See below for rates and reservations. 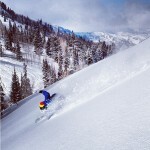 Staying in Park City, but want to sneak away for some awesome Powder Mountain lines? We promise not to tell . . . 😉 Black Diamond will run a Powder Mountain Shuttle straight to your door and bring you to some of the most awesome powder ever! See below for rates and reservations. If you’re looking for some of the best natural powder skiing anywhere in the world, Powder Mountain will grant your wish! With over 7,000 acres of ski-able terrain, your chances of finding un-tracked, virgin powder after a powder dump are exceptional. Powder Mountain’s staff members are truly some of the friendliest and authentic you’ll ever find. There’s a saying at Pow Mow: “Your only a guest once, after that – you’re family!” Often our Powder Mountain shuttle customers tell us once they have been to Powder, they don’t want to go anywhere else. Book your shuttle with Black Diamond Shuttle now for the ski adventure of a life time!